Teen Room Takeover! Where to go for Summer Fun! During the summertime it can be easy to fall into a rut of sitting on the couch, eating fritos, and watching bad daytime television. One of the easiest ways to get up and have fun is to check out local spots in your area that are cheap or even free of charge! Check out some of the recommendations from our teen room staff and teen volunteers. Tis the season to pick succulent summer fruits like strawberries and blueberries at Brooksby Farm! Afterwards you can visit the farm store or meet the barnyard animals and while away the hours. One of the hottest spots to be in Peabody! The lines can get long sometimes but the huge sundaes and frappes are worth the wait. 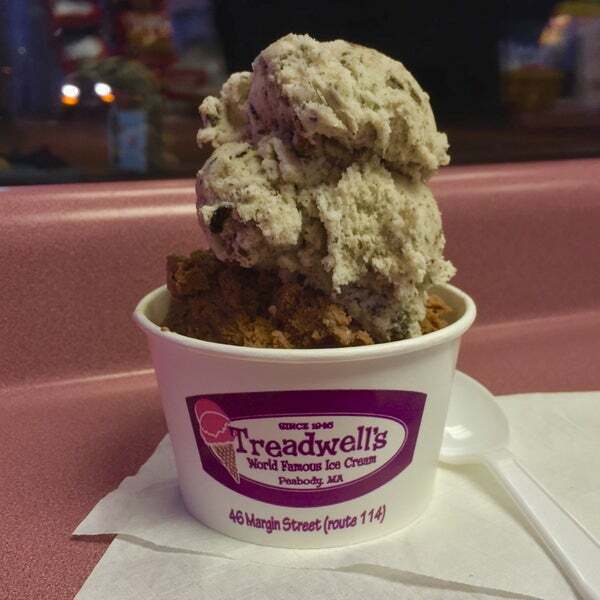 Treadwell’s has been around for over 70 years and they’re still going strong, how can you turn down a visit? Come to be an activist! You can join the fun in our Activism Boot Camp and help make the world a better place! Learn how to participate in your community and help build a Little Free Library! Sign up here! Stay safe and have a fun summer!